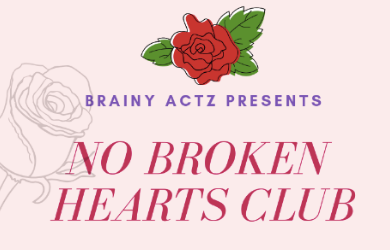 Valentines Event for Two "NO BROKEN HEARTS CLUB"
Come enjoy the ultimate day with that special person. 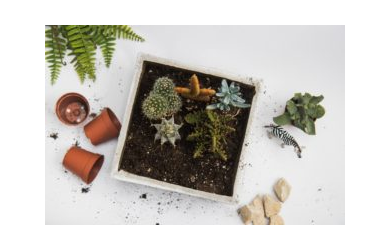 For just $119 you will receive a wonderful succulent plant class and an escape room experience for 2. In addition to all the fun this event includes Wine, Cheese Board, and Chocolates! Valued at $200! Book now before it is sold out! Spots are limited!